As Israel’s second largest city, located on the country’s Mediterranean coastline, Tel Aviv is a center of the cultural and economic capital. There are many high tech and financial companies based in the city. 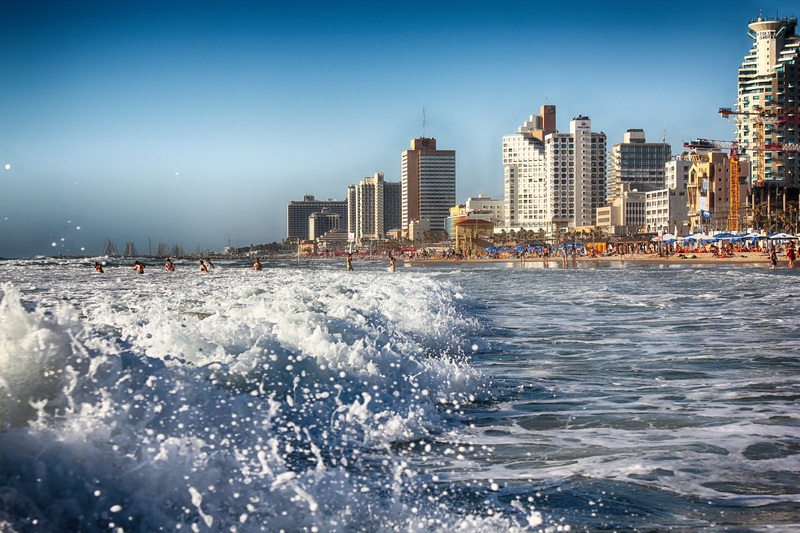 Tel Aviv is an exciting global city with a vibrant economy and culture. This city, also referred to as Tel Aviv-Yafo, attracts over a million international visitors annually. It is also known as “24-hour nightlife” culture. Many consider it as one of the most vibrant cities on the Mediterranean coast, including the expats who live there. Tel Aviv food has a combination of Mediterranean, the Middle East and African style. Hummus is a food dip made from cooked chickpeas and you can find in many places in the city. There are also excellent gourmet restaurants to choose from. In Tel Aviv you can find excellent handicrafts such as coffee pots and high quality handmade textiles. You will find lots of excellent shops – both high end and budget. Malls are often crowded, but street shopping is an excellent choice for expats and visitors. You will often find inexpensive shops on King George and Allenby streets. The more expensive stores are found on Neve Tzedek and Kika Hamedina. The standard of healthcare facilities in Tel Aviv is very high. Almost all doctors and medical staffs are proficient in English. Most expats living and working in Tel Aviv would opt for private medical facilities if possible. It is a good idea for expats living in the city to have international health insurance. The city is considered quite safe for expats and locals alike, but the threat of terrorism is always present. Luckily, Israel provides extremely efficient security for its citizens and visitors. You may want to tax extra care when taking public transit in Israel as they are often targeted. As with any big city, be aware of your surroundings and follow policy and civil authority instructions. Most foreigners living in Tel Aviv will want a plan that provides international medical treatment. Most expats residing in the city will desire a plan that will provide reimbursement for medical expenses via a large network of hospitals. Many expatriates in Tel Aviv will also want expat life and disability insurance coverage. If you require a quote for global insurance Tel Aviv, contact Expat Financial today for a quote and to discuss your expatriate insurance requirements.